When Tyga wrote this totally romantic Instagram post about Kylie, because that's what friends do. 4. 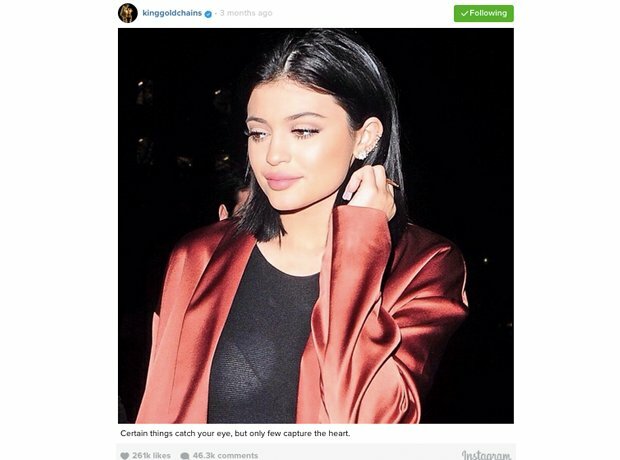 When Tyga wrote this totally romantic Instagram post about Kylie, because that's what friends do.